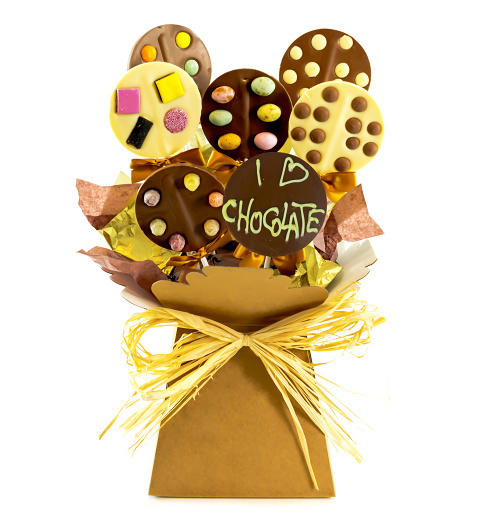 The perfect gift for any chocolate lover! We have included a selection of beautifully crafted chocolate pops each topped with various sweets for even more colour and flavour! Included is one pop with a special chocolate lover message and they are all perfectly packaged and presented and ready for delivery!